Since installing Ubuntu Netbook Edition I've actually put my old EEE PC 701 to great use. I went on two trips without having to carry my MacBook with me. I only needed to access my mail and use Skype, so the little EEE PC was all I needed. While researching which distribution to install earlier, I also came across Jolicloud and EasyPeasy. 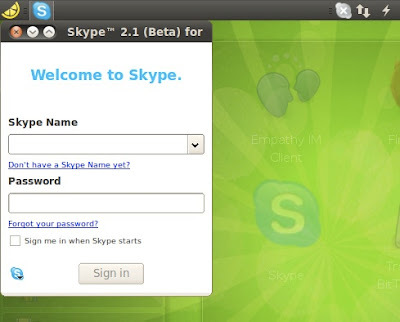 I chose UNE at the time since it was just released, while Jolicloud was still in beta, and EasyPeasy was based on a previous version of Ubuntu. Jolicloud has a completely different home screen that's not based on UNE. 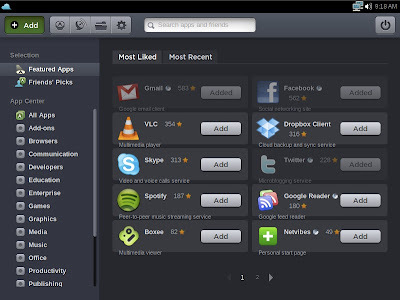 The strange thing about Jolicloud is that you have to "activate" your installation, and then it automatically syncs the applications installed from the application directory between your computers. I don't really see how useful this is. I mean, who has multiple netbooks? Thanks to Plasma Netbook, Kubuntu Netbook Edition has by far the best looking desktop that's closer to a... er, desktop rather than a netbook specific look. Strangely enough, even though it's supposed to be designed for netbooks, it requires 3D capability, and I guess this is why it's really slow on my EEE PC. EasyPeasy looks exactly like Ubuntu Netbook Edition, except it's green instead of brown, and has proprietary third-party applications such as Skype and Picasa installed by default. The most surprising thing about EasyPeasy is that it fixed the 1.9% battery bug. 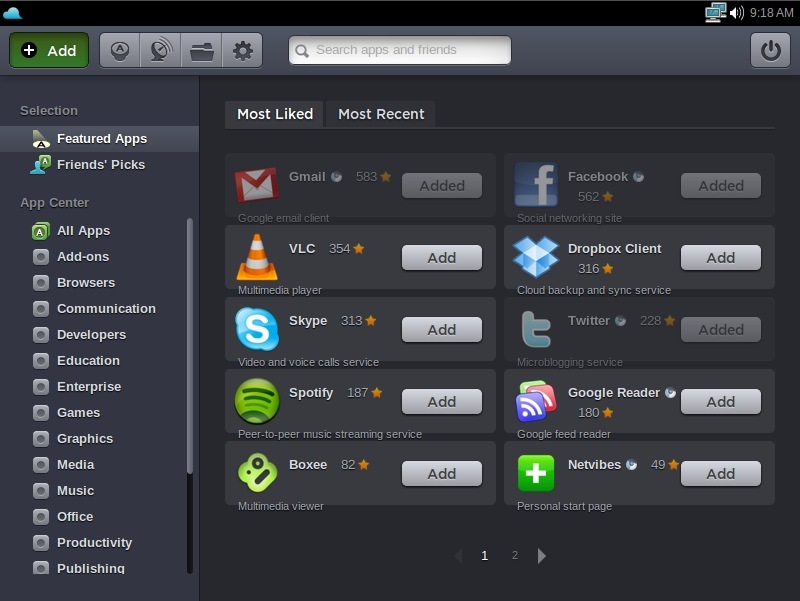 Due to all the extra installed programs, EasyPeasy takes more than 3 GB when installed. Lastly, I tried Leeenux Linux. Leeenux Linux's idea is to create a tiny installation (less than 1.5 GB when installed) by using only GNOME and GTK+ applications. So you get GNOME Office applications like AbiWord and Gnumeric instead of OpenOffice.org. The idea is completely opposite of EasyPeasy above. 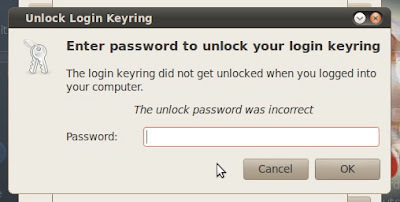 Leeenux Linux has some annoyances such as having a non-obvious default keyring password (the password is '1'). 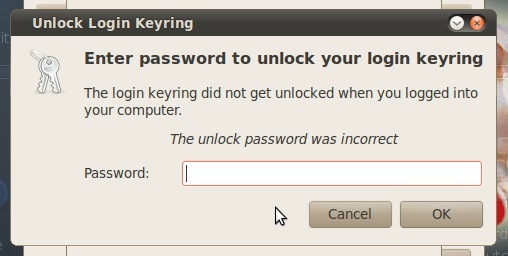 Not a big issue, but it means I had to look it up instead of being able to guess the password. In the end, I decided to use EasyPeasy on my EEE PC. I removed all the applications and games except for Firefox and Skype and got the installation down to a slightly more manageable 2.5 GB. But 2.5 GB is still a lot of space to run just those two programs. When I got my EEE PC in early 2008 I installed Windows XP as well as Microsoft Office XP in less than 2 GB. Linux shouldn't be so bloated... so I downloaded deborphan and tried to remove all stuck packages, and that got it down to 2.4 GB. My EEE PC only has 512 MB and EasyPeasy automatically created a 200 MB swap partition. I guess I could get a bit more space if I installed more RAM and completely got rid of swap.